All kids have favorite snacks that we keep in stock, no matter what. 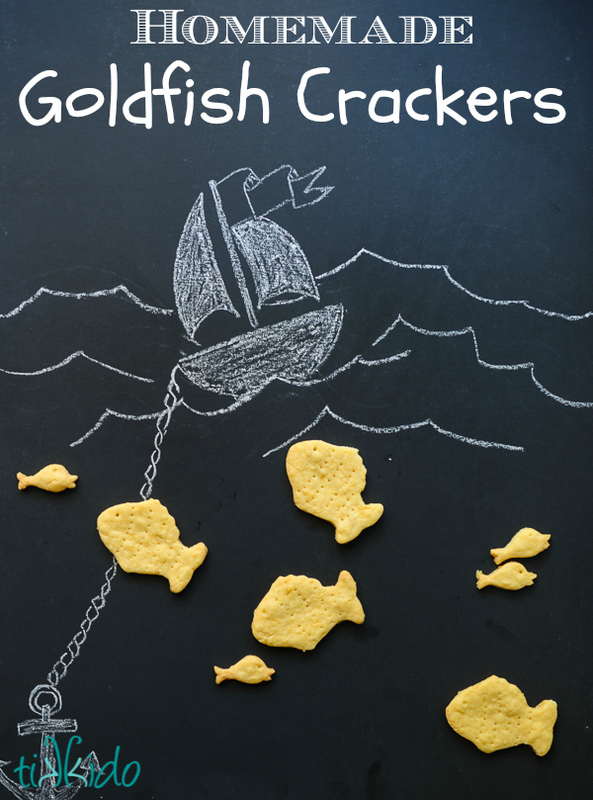 For some, it's the cheesy fish cracker. For others, the sweet, chewy roll up snack. No matter what your kid loves to snack on, keeping enough of the favorite food on hand can be a challenge. Now, you can find 4 of the most popular kid friendly snacks there are. Each one is simple to make and tastes even better than the store variety. Check them out! 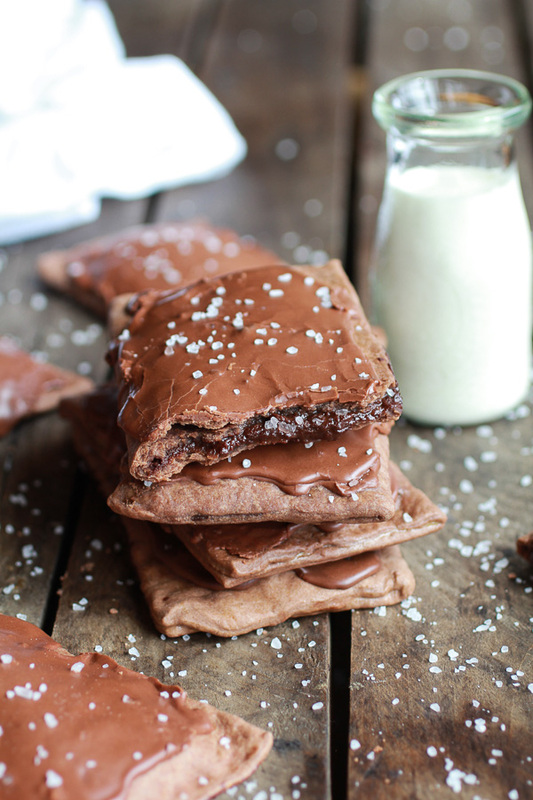 I think you can agree that being able to make your own chocolate fudge poptarts is pretty awesome. We are in love with this recipe, and your kids will be rightfully amazed. Delicious! 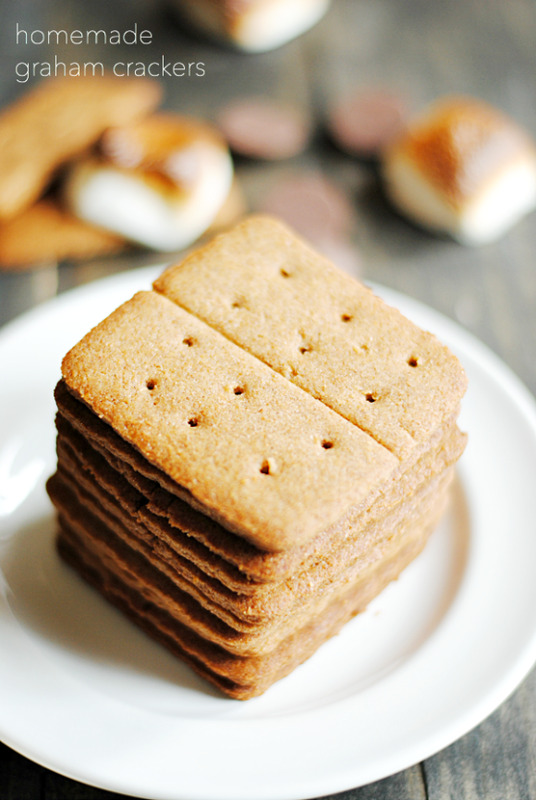 There is not much that can't be improved with a crunchy graham cracker. Now you will always have enough of this childhood favorite when you make your own! So tasty. Kids love these chewy snacks, but you may not like the extra, weird ingredients. 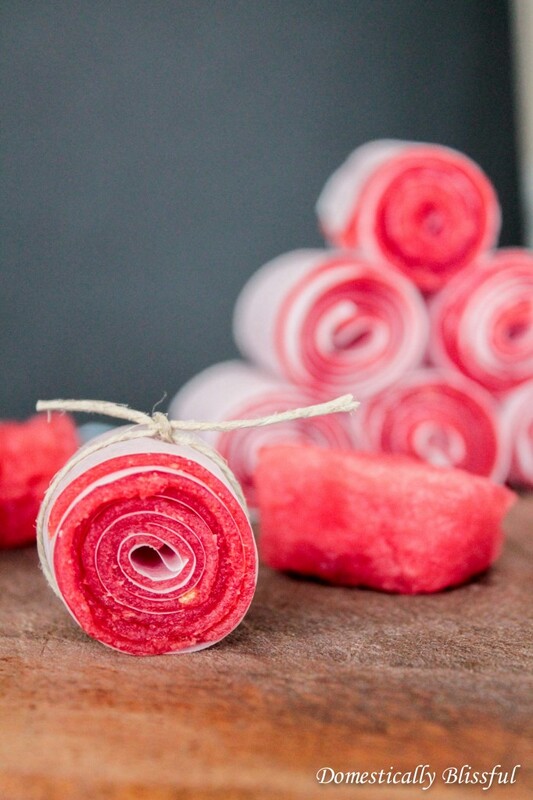 Now make these super flavorful, chewy roll ups with real fruit and no extra colors. They are so tasty, you may find yourself sneaking one on occasion.